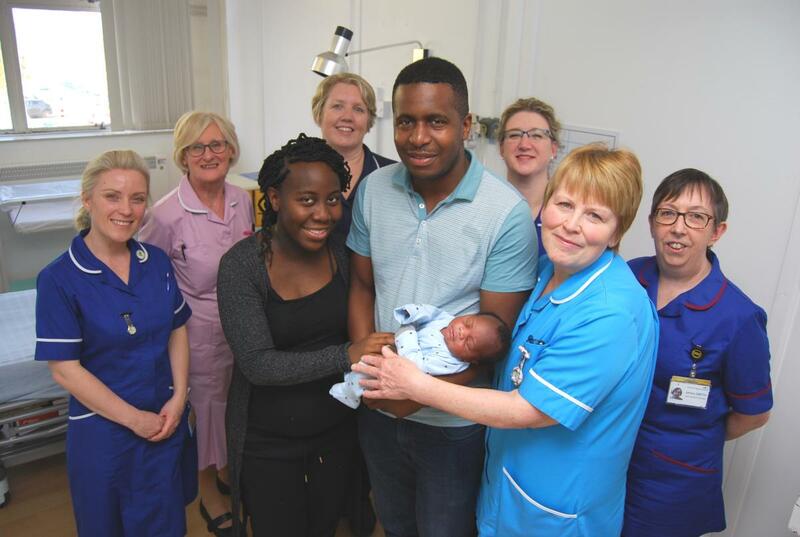 Kettering General Hospital has received a national re-accreditation for the very high standards it has in supporting mums to breastfeed and formula feed. The Trust has just passed an external assessment and validation to receive full reaccreditation for the UNICEF Baby Friendly Initiative Maternity Standards. 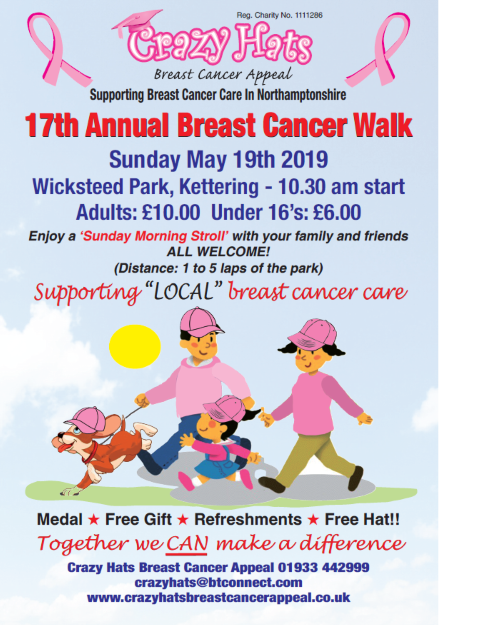 Last year’s walk attracted over 1,700 walkers and their dogs and an amazing £50,000 was raised through sponsorship. 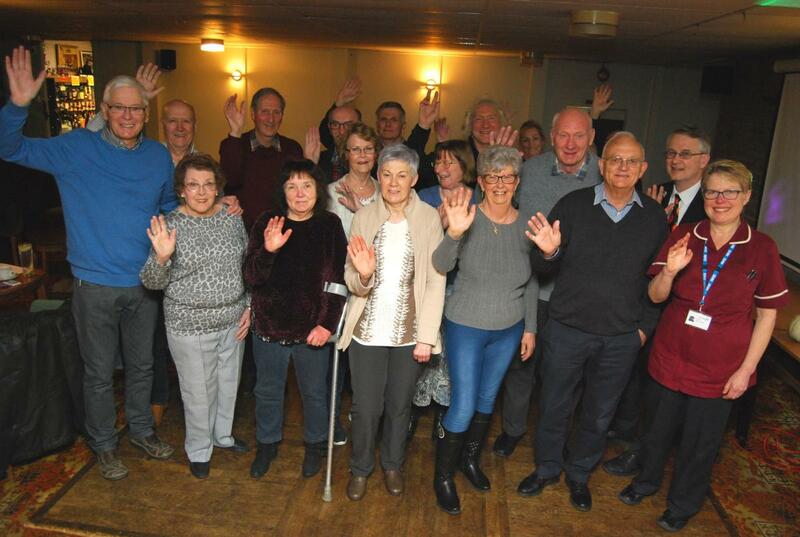 All funds raised were used to support hospital projects (at both KGH and NGH), the holiday home and the charity’s own support and therapy services. 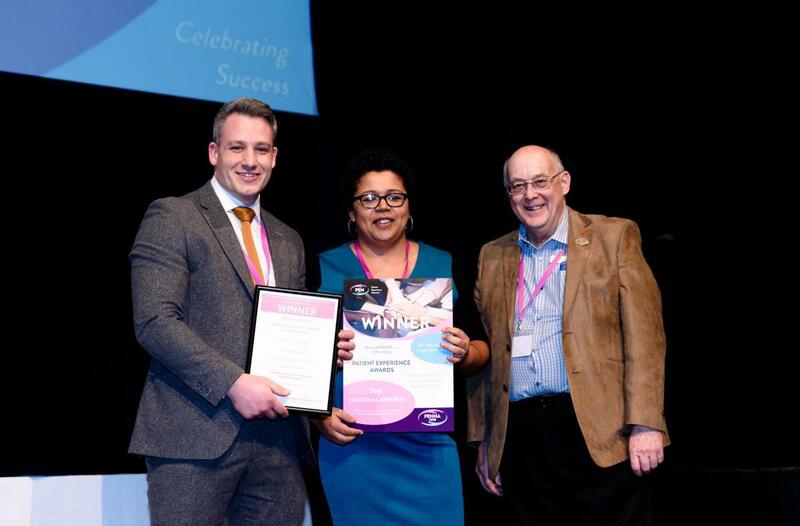 Kettering General Hospital’s Rheumatology Team is one of the top performing Trusts nationally in the early diagnosis and management of inflammatory arthritis. All Trusts in England and Wales have to take part in a national clinical audit of rheumatoid and early inflammatory arthritis. Frail and vulnerable older people in our county are receiving targeted support to live independently under a new initiative launched by Northamptonshire Health and Care Partnership. A group formed to support people with heart conditions in a friendly and positive way outside of hospital is appealing for new members. 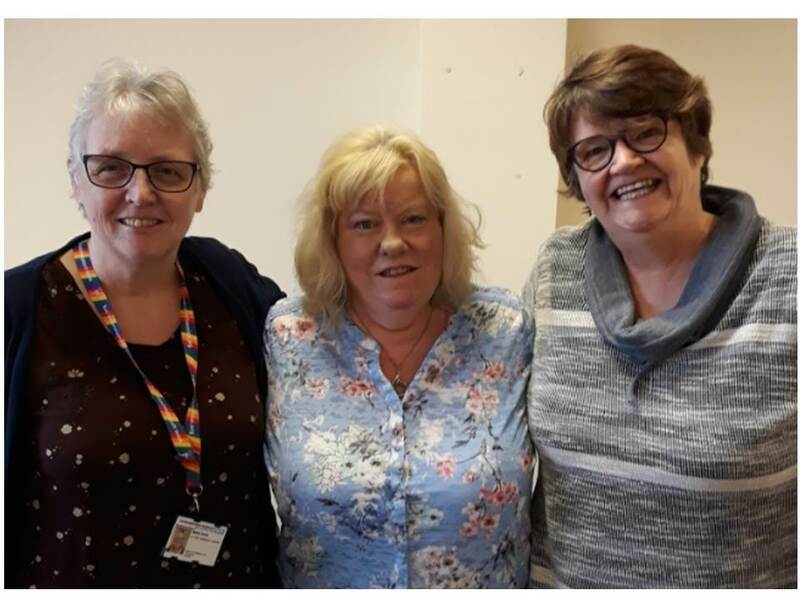 The Heart2Heart support group was launched in September 2014 and is supported by Kettering General Hospital’s Cardiac Rehabilitation Department. It provides additional support for heart patients through the sometimes frightening period of adjusting to their problem providing support that enhances recovery and their quality of life. 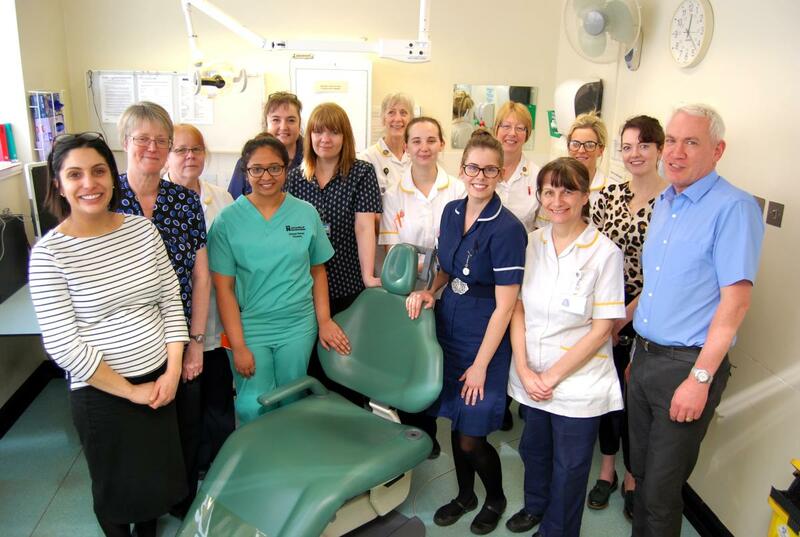 KGH is developing a £1.8m new Maxillo-Facial and Orthodontic Unit to expand and improve services for patients. The new unit will enable doctors, nurses and technical staff to address increased demands on their service while improving the clinical environment for patients. Free and confidential support for people touched by crime – whether KGH patients or staff – is now available. 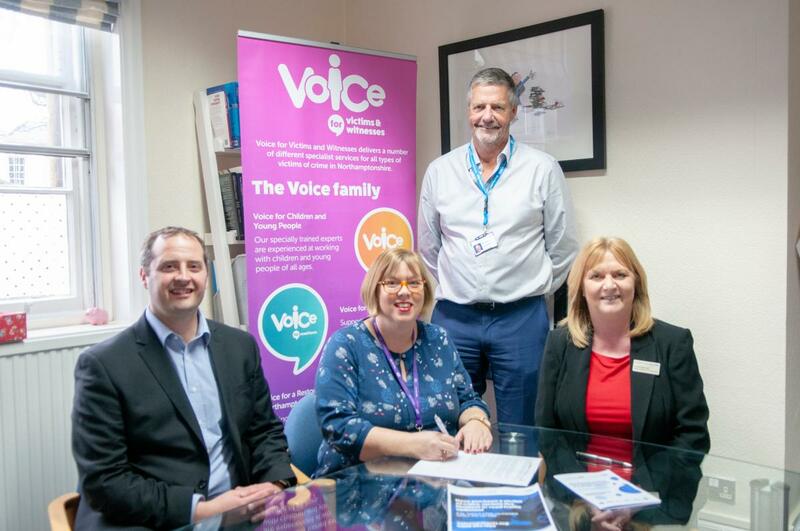 KGH, along with Northampton General Hospital, have agreed to join up with Voice, the free, confidential support service for anyone affected by crime in Northamptonshire. 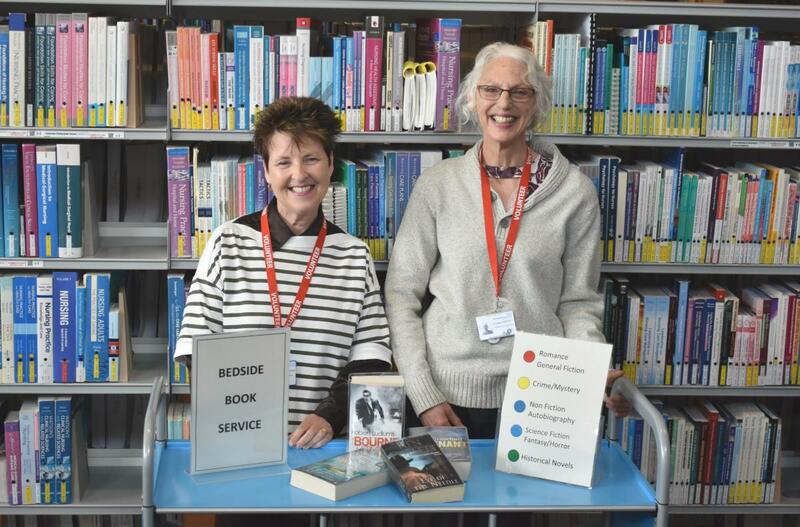 Kettering General Hospital is launching a new Bedside Book Service for patients from April 1, 2019. The aim is to enable patients to have access to lots of different kinds of books to keep them entertained during their stay in hospital. 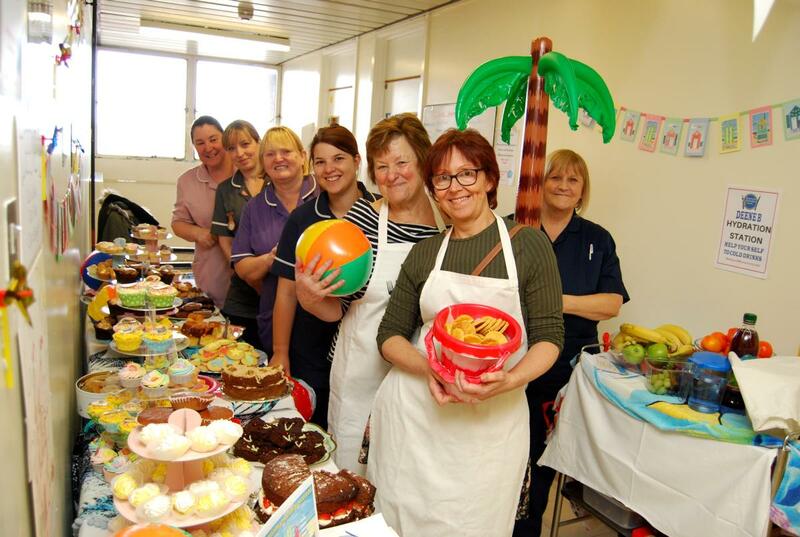 Wards across KGH held themed tea parties to celebrate national Nutrition and Hydration Week (March 11-17). The Global Afternoon Tea events – on March 13 - had staff baking cakes and coming up with quirky ideas for themed parties. 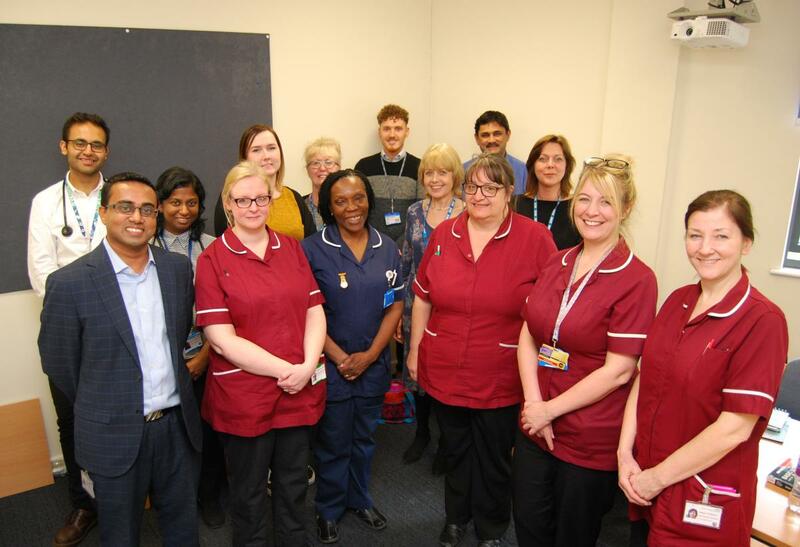 The aim of the event – and the awareness week – was to increase understanding of the importance of good nutrition and hydration at all times for patients.